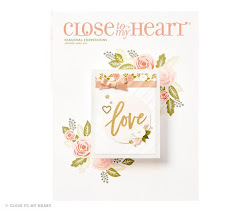 During the month of December, Close To My Heart is having a special on their brand new planners. For $29.95, you can get the planner, pages, and a rolling stamp. 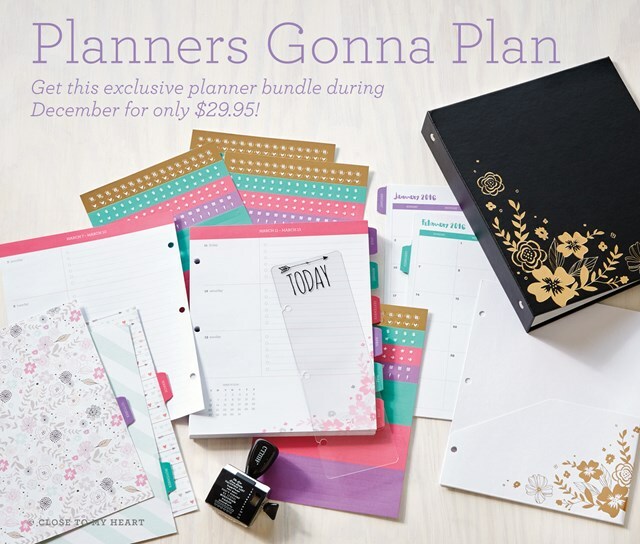 This is the perfect way to stay organized and capture memories at the same time. They make fabulous gifts!